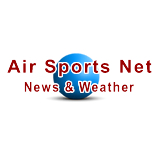 With about a week to go until Airventure begins, the long term forecast suggests that Saturday and Sunday weather will be showery and overcast. Also leaving a little earlier than planned and lingering a while longer at your fuel stop allows you to re-check the ASOS, radar and parking/field conditions report and planning the last leg of your journey with the most up to date information. 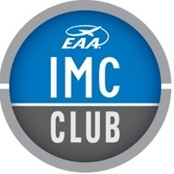 IFR drivers - eSTMP reservations open 72 hours BEFORE your planned slot. Your eSTMP reservation number MUST BE included in your flight plan comments section.